Singaporean cryptocurrency exchange DigiFinex seeks to become a cutting edge trading platform, currently handling a daily trading volume that exceeds $400 million. According to Bitcoin News, there are more than 500 active cryptocurrency exchanges in existence, and as the market will continue to expand and evolve, the number is expected to increase in the years to come. Although there’s no exact information on the number of people holding a crypto wallet, Blockchain.com, the world’s most popular wallet provider recently topped $34 million users. Choosing an exchange to trade cryptocurrency can often be a daunting task, for both beginners and experienced traders. 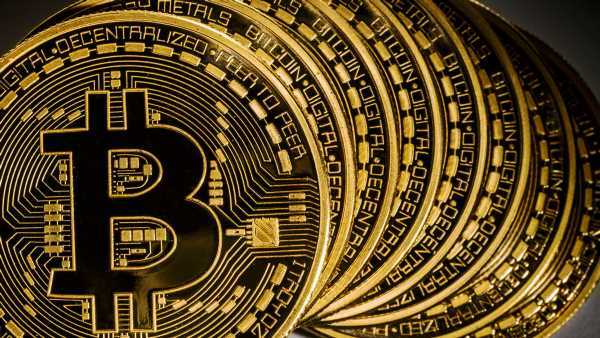 Following a rather challenging year, crypto enthusiasts have become more cautious. 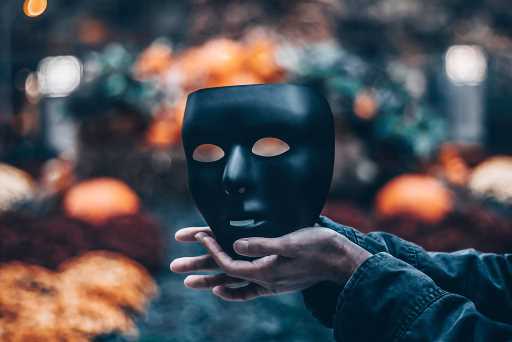 Reputation, due diligence, fee analysis, and platform user-friendliness are important attributes that should be considered before making a final choice. 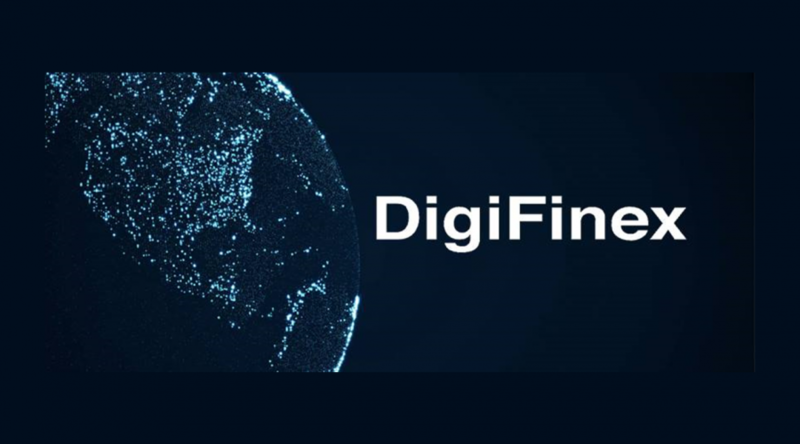 Headquartered in Singapore, Chinese cryptocurrency exchange DigiFinex is a relatively new industry player, being registered in 2017 in Seychelles. In less than two years since inception, the platform has managed to establish itself as a trusted digital asset financial exchange among average consumers and investors in the Asian markets. DigiFinex provides cryptocurrency-based trading services for a myriad of blockchain-based assets. 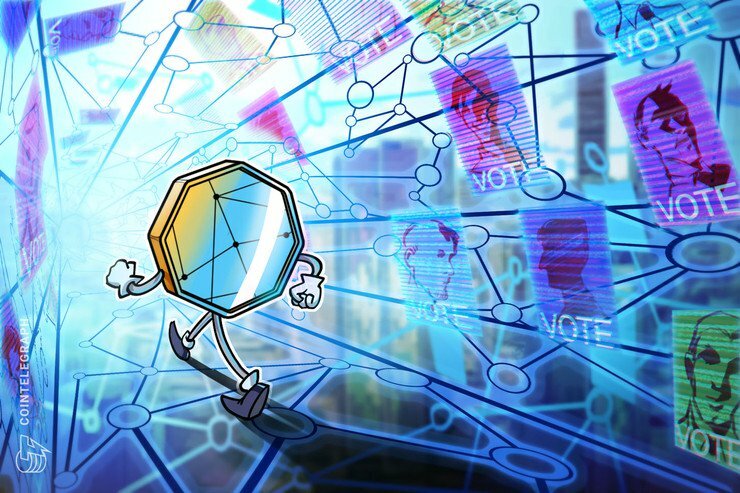 Some of the most well-known are Litecoin, Bitcoin, Ethereum, Tether, as well as the exchange’s proprietary DigiFinex token, DFT. Launched in 2018, DFT is an ERC-20 token based on Ethereum’s smart contract system. With total liquidity of 130 million DFTs, the exchange has marketed a total token supply of 2.1 billion, according to information provided by CoinMarketCap. DigiFinex argues to be a safe, secure and convenient investment channel powered by an industry-leading technology architecture that guarantees asset security and service accuracy. At the time of writing, DigiFinex had a 24-hour trading volume above $400 million according to CoinMarketCap where it caters to 130 markets, being positioned on the 18th most active global cryptocurrency exchanges. Despite starting from ground zero, DigiFinex has made remarkable progress with over 1 million registered users and 300k+ active traders from more than 100 countries, over 500k app downloads, and a cumulative transaction volume of over USD 65 billion. At the heart of the DigiFinex exchange lie three main technologies – a scalable HDM wallet, smart contract service solutions, and real-time recording for users’ transactions. With the HDM wallet technology available on the platform, users can either opt for a single cold wallet or go with a multi-layer hot wallet to generate a multi-signature collection address. The feature doesn’t just meet wallet security performance, but it also satisfies added requirements pertaining to a user’s address and wallet. In a recent interview, DigiFinex’s co-founder Kiana unveiled the exchange’s annual plan, including the direction of listing strategy, operation plan and her perspective of the future direction of the industry. She expressed that DigiFinex only selects high-quality projects. The platform claims to provide a mechanism for real-time accounting and transaction processing. Following the completion of a transaction performed by a user, the data will be available in real-time. To ensure the reliability and accuracy of all accounts, the system performs constant updates for cache and redundant backups. The DigiFinex trading fee structure for makers and takers is based on a flat model of 0.20 percent, which is slightly lower than the industry average of 0.25 percent. VIP fees can go as low as 0.03 percent and are based on the trading volume of a VIP user in a 30-day period. 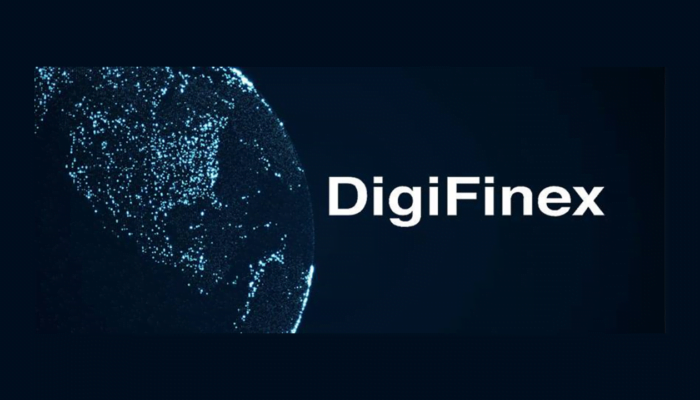 In terms of services available, DigiFinex also provides OTC trading as well as trading rewards that can be obtained by locking DFT tokens and completing specified trading amounts. The higher the number of DFTs, the higher the reward. Supporting over 100 digital asset trading pairs across six markets: BTC, ETH, USDT, TUSD, USDC, and DFT, the platform token, DFT, was recently made designated payment cryptocurrency for the SK JEWELLERY, Singapore’s largest jewellery brand, during their TOKEN DAY event.